This website contacted 46 IPs in 8 countries across 44 domains to perform 405 HTTP transactions. The main IP is 2.18.235.16, located in European Union and belongs to AKAMAI-AS - Akamai Technologies, Inc., US. 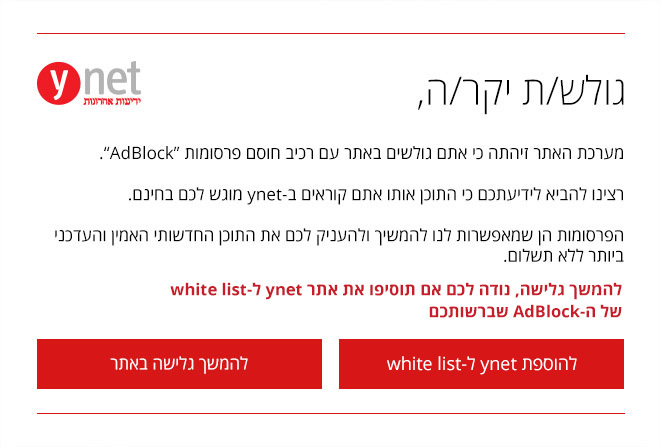 The main domain is www.ynet.co.il. The TLS certificate was issued by DigiCert ECC Secure Server CA on January 21st 2019 with a validity of a year. Title: ביטוח הרכב מסתיים החודש?